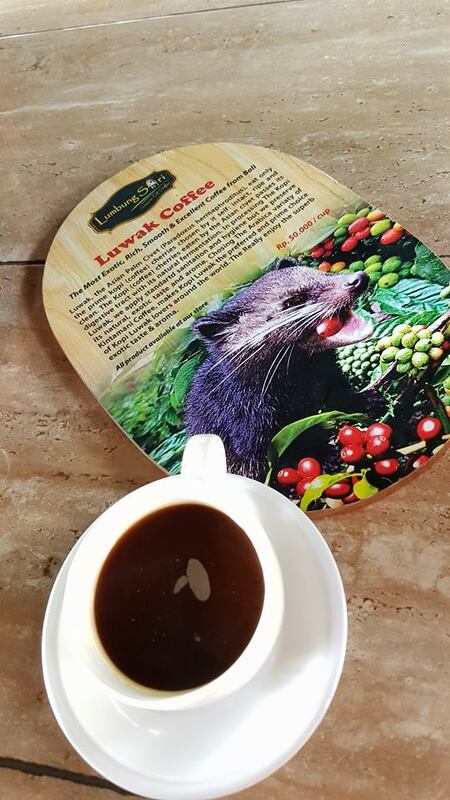 Kopi Luwak (Luwak Coffee) – Just For Sybarites! If you are a coffee lover, addict or connoisseur you MUST try this coffee at least once.. It is a coffee that has been eaten, defecated, cleaned and roasted just for your delight… wait what?! 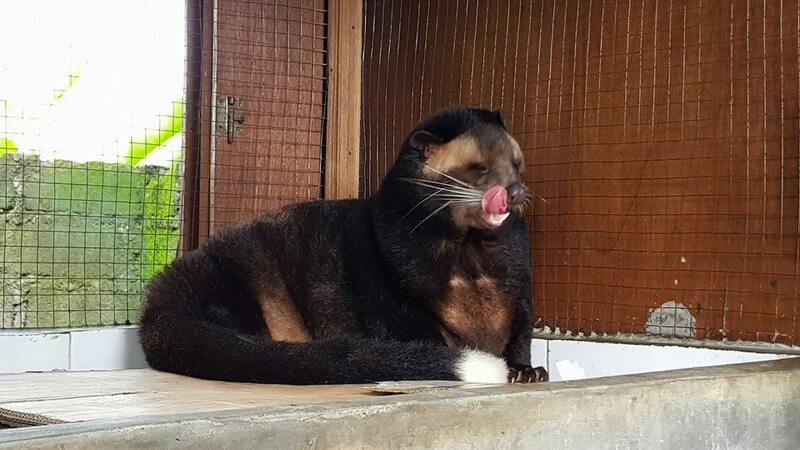 This gorgeous animal lives in the coffee plantations and with a very strict sense of smell it collects perfect quality ripe coffee cherries and eats them. While digesting, the beans get fermented with some special enzymes and naturally are defecated shortly after. Then the defecated clumps are collected and washed until there is no trace of waste. 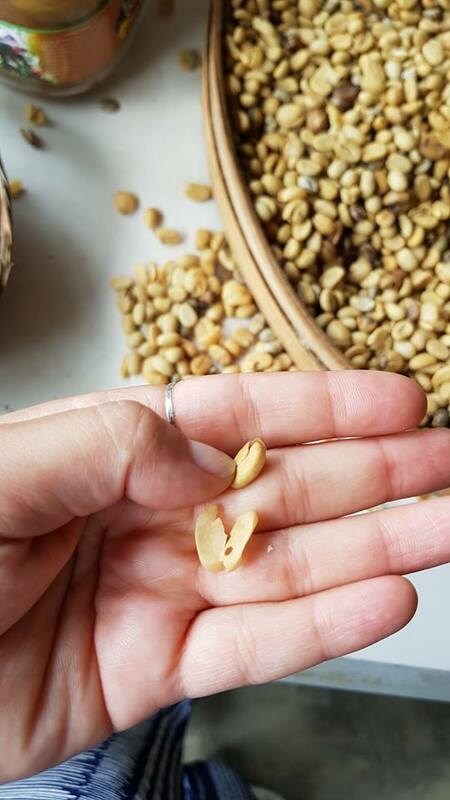 The beans are then treated like regular fermented beans, they get pealed, roasted and grind. 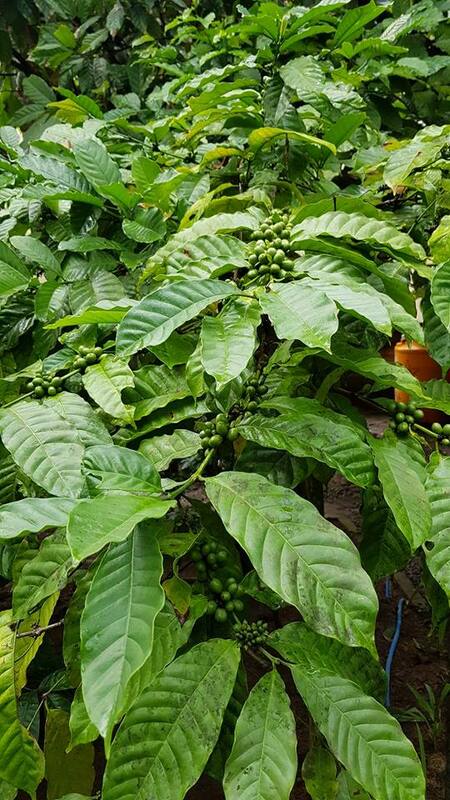 This coffee was discovered in the times of the Dutch colony in which natives were not allowed to collect coffee cherries from the trees to consume. 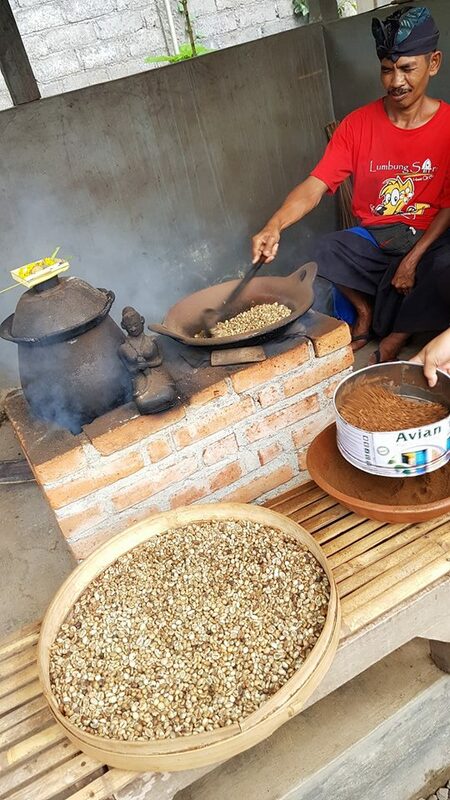 However they would find the civet’s poop with undigested beans and simply “recycle” them to also taste this black luxury drink. With time when this practice was no longer a secret and the experts discovered the taste was spectacular. 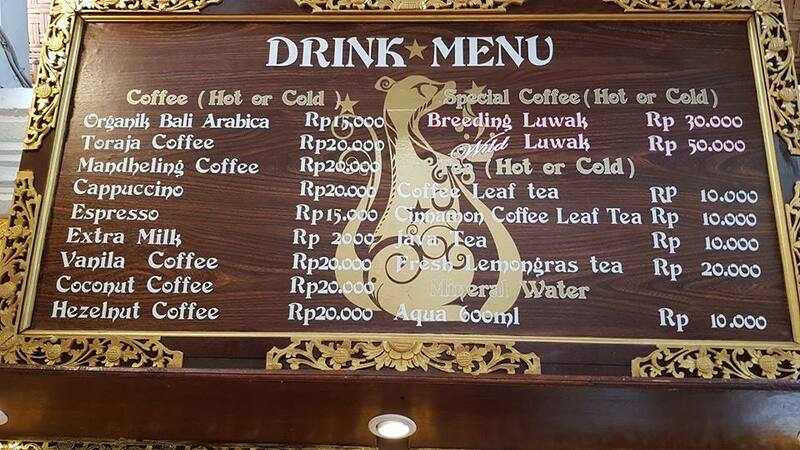 If you find Kopi Luwak for less than $500USD the KG it means that it doesn’t come from the wild but from farms. 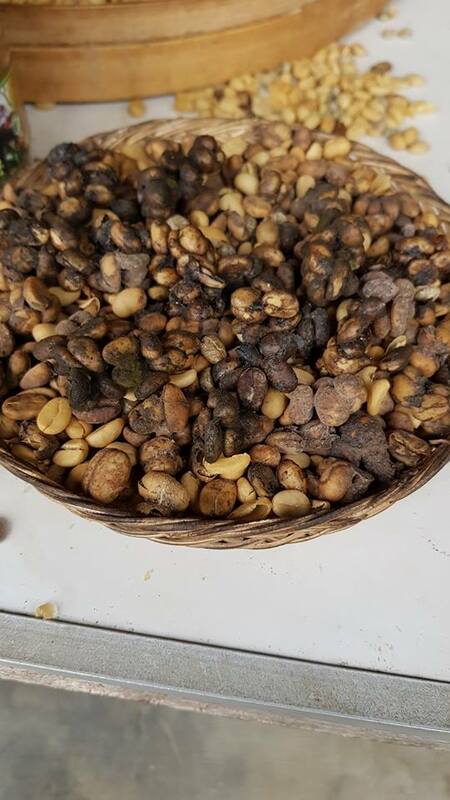 Some farms have the Luwak in poor conditions and force feed them 😥 However if you are in Bali or Jakarta and you manage to visit a producing land the price reduces significantly. 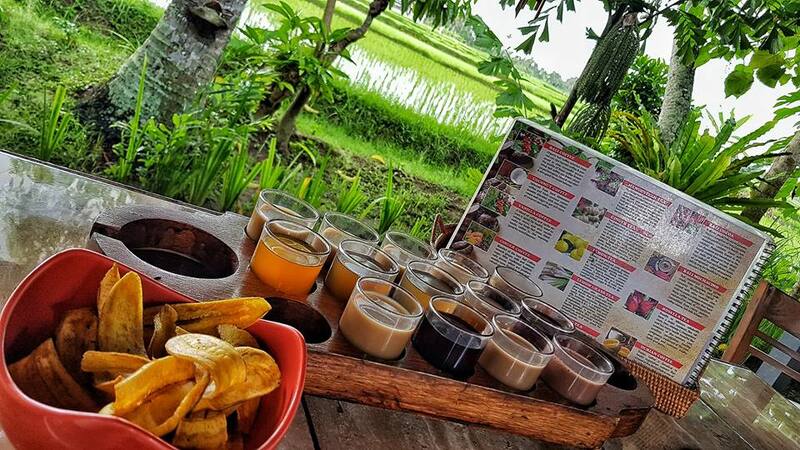 While in Bali I had the chance to try several “infusions” with ginger, coconut and more. 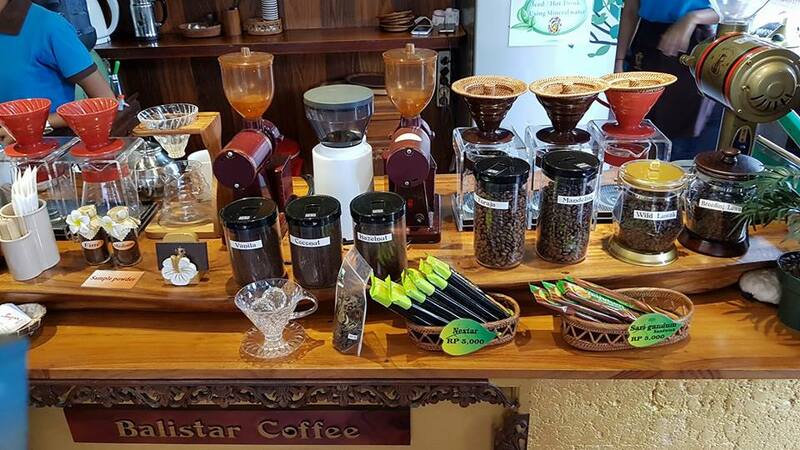 However if you are going for a cup of wild kopi you MUST have the traditional one. Be ready for a strong, high tannin, low acidity, gorgeous, delicious cup of coffee you won’t regret! Trust me! Waky waky with this amazing coffee that will definitely set a new memory in your taste files.